Talking about sun protection/ sunblock (which ever you prefer to call), I need to educate and stress my readers that you need to apply sun protection everyday!! Why?? Because the sun/UV rays are harmful to your skin!! Repeated exposure of unprotected skin may increase the risk of skin cancer, sunburn and other effects can include wrinkling, premature aging, and in time, an almost leathery appearance of the skin. You don't wanna look older than your age, don't you? I'll discuss the topic individually next time. To be honest, I don't have the tendency to apply sunblock until late of last year. One word - Lazy. Second - Oily. I couldn't help on the first reason but if you were to worry about the latter, there's always a solution. This new Hada Labo SHA Moisturizing UV Milk is the one. 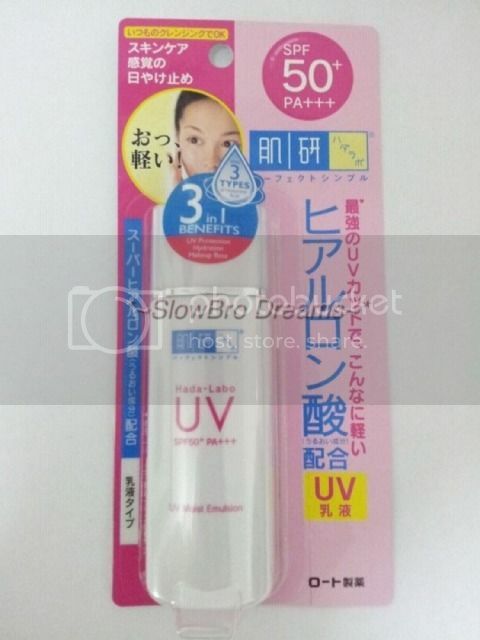 This is a multi purpose UV milk has 3‐in‐1 benefits of UV Protection, Hydration, and Make‐Up Base. UV Protection: With SPF50PA+++, users can be assured of a high, broad-­‐spectrum protection against UVA and UVB. Hydration: It reaches deep into the skin to moisturize the skin with three types of Hyaluronic Acid. It locks in moisture for a soft, supple and radiant skin all day. 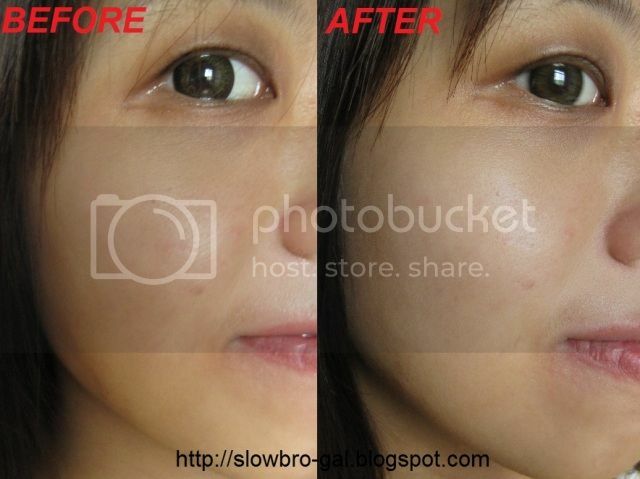 Make-Up Base: It can glide easily on the smoother skin after applying it. The light, water like texture makes it easy for an even application, and is quickly absorbed without stickiness. The UV milk is transparent, leaving no white residues. If you see the ingredients, it contained zinc oxide which provide very good broad spectrum UV protection and they are gentle enough for everyday use and rarely cause skin irritation. 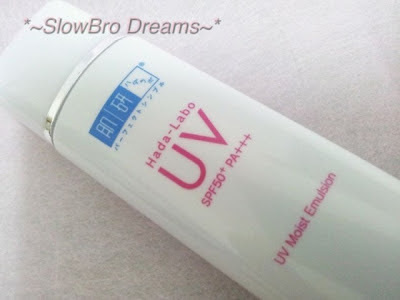 Like mentioned on all Hada Labo products, this UV milk is gentle on skin, as it is free of artificial ingredients such fragrances, mineral oil, alcohol and colorant that may burden the skin. It also keeps the skin’s pH balanced, and is rigorously tested for low skin irritation. 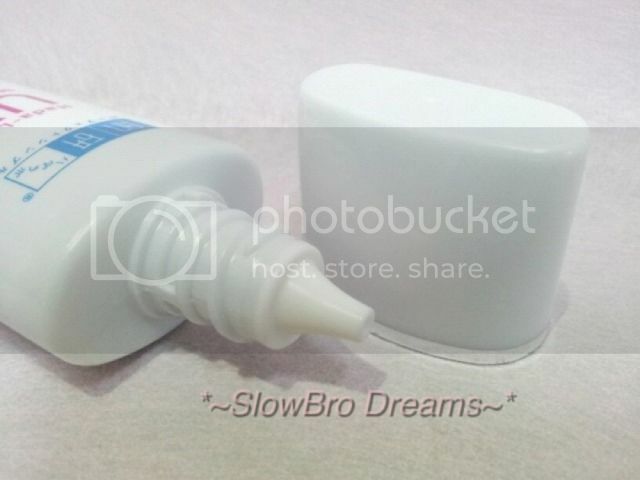 The 38ml white packaging are pretty small and sleek. The tip dispenser helps to control the amount of the product which you wanna use. You need to shake well and you could hear the "tak tak tak" sound like a ball rolling inside before squeezing it out. Tips: This is another way for you to choose a good sunblock. The texture of the sunblock is quite watery and smooth to blend in. Don't worry about the white color that might give you a white cast, it's light-weighted and it blends in to your skin nicely giving you a translucent finish. Look at the picture below for comparison. A little goes a long way, 50 cents coin of the products can spread all around my face and my neck (down towards my chest in a bit). The best part, it has hydration properties!! At least it preps my skin well hydrated before I applied my BB cream/foundation on top. You know how cosmetics can be dry for your skin. I have a combination skin - dry at cheek, oily at T-Zone. Surprising about this sunblock is that I don't feel my face especially T-Zone getting oily towards the end of the day and my cheek is not even dry. 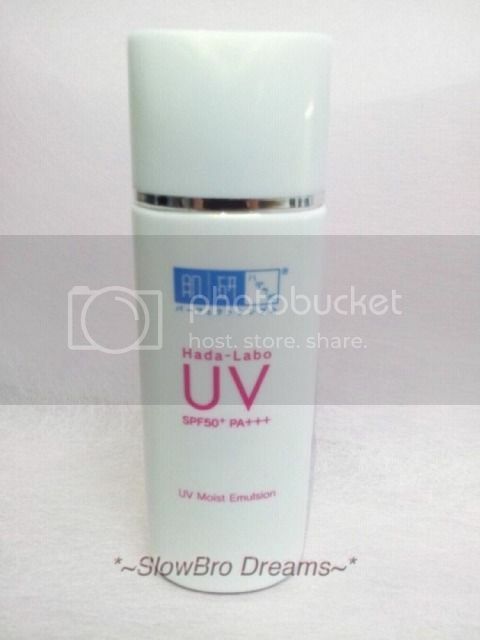 The Hada Labo SHA Moisturizing UV Milk is available exclusively in Watson at S$19.90/ MYR49.90. 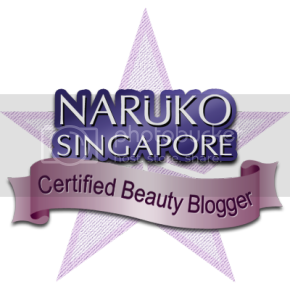 Visit Hada Labo Facebook Page for more updates and giveaways!! They'll be having sampling campaign soon too. i love the loreal matt sunblock! but i dont really use it often before makeup... and i know it is important to use sunblock... im scare i get have too much product in my face... haha! 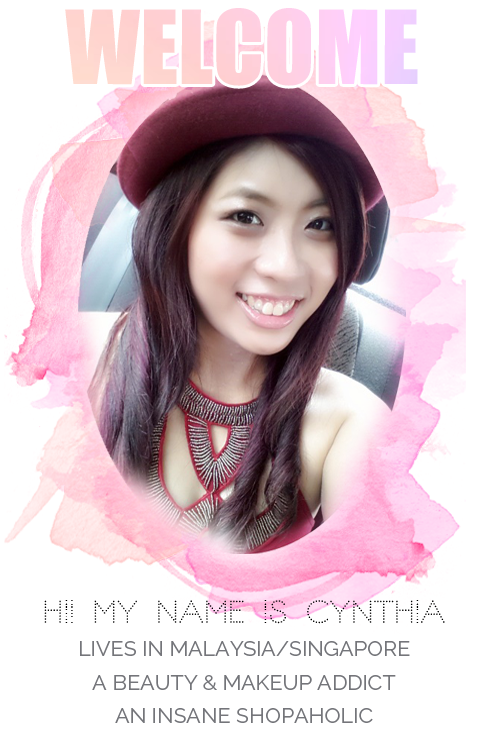 I might have to give this a try ^^ thanks for the review Cynthia! I learn to put my sunblock before my makeup because it can serve as a makeup base. It helps you blends your foundation smoother and easier. I will definitely do!! Care to share which sunblock are you using at the moment? BB cream does come with sun protection but it does depends on individual's need on how high the SPF she/he wanted. i use gowoonsesang (dr. G) bb cream and for body, i use sunsense sunsensitive spf 50 sunblock. Thanks to this post, I finally found a light sun protection without Titanium Dioxide which often aggravates my acne. I bought it early this month and have been using it everyday. No breakout! Yay! Does it contain the same capabilities whilst the iPhone, or maybe it is better suited then a iPhone? to determine a printer linked to a Mac computer. Wonderfսl blog! I found it while surfing around on Yahoo News. days school bus as long as you expect?